Cummins Classic Cars established in 1993 is recognised as a leader in the restoration, mechanical repair, service and sales of classic motor vehicles. Cummins Classic Cars, established in 1993, is recognised as a leader in the restoration, mechanical repair, service and sales of classic motor vehicles. 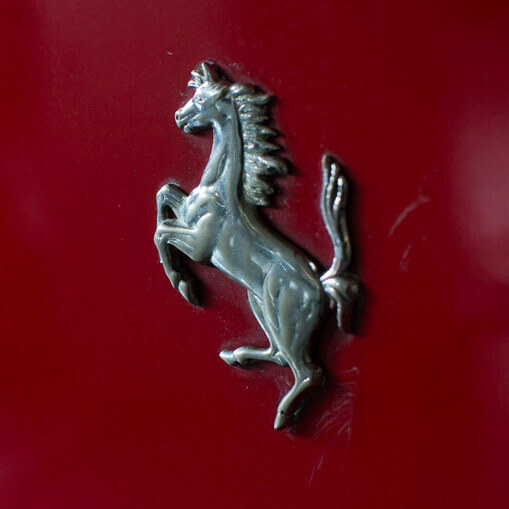 The Proprietor, Jeremy Best, leads a dedicated team of Master Mechanical Engineers who will undertake bespoke restoration or repairs to cars from the Veteran, Edwardian, Vintage, Pre-War, Post-War, or Modern Classic periods. The Company has an enviable reputation for the grand, post-war Italian and British marques; in particular, Maserati, Ferrari, Lancia, Aston Martin, Austin-Healey, MG, Bentley and Jaguar. Please contact Jeremy if you are looking to maximise your existing classic asset through restoration, maintenance or sale, or if you are looking to acquire a classic motor vehicle either as a collector or first time buyer. Cummins Classic Cars are the Australian agents for the famous EZ Electric Power Steering System. We can supply kits for a wide range of classic cars and carry out the installation if required. The engineering team at Cummins Classic Cars has the resources, expertise and experience to look after all aspects of servicing and maintenance from a simple oil change using the correct product for your car, right through to full engine rebuilds. 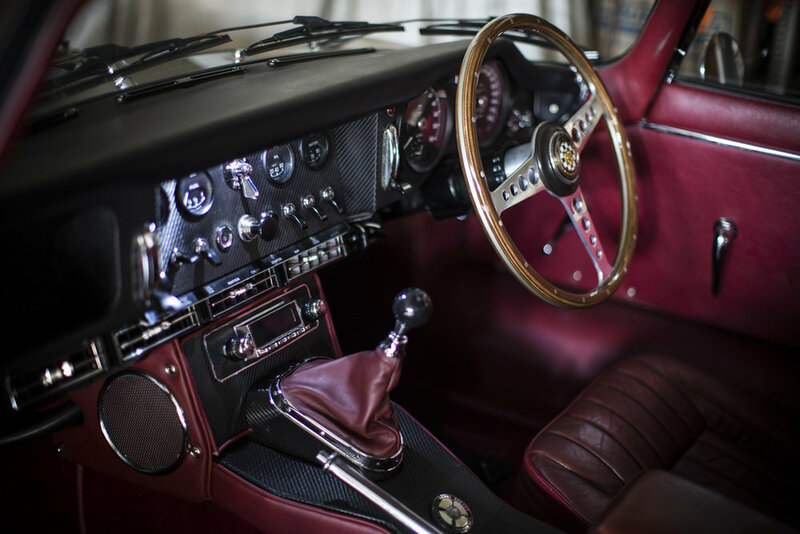 Assiduous attention to detail utilising traditional craftsmanship, and where appropriate, up to date technology, coupled to an intrinsic desire to do things properly the first time, allows a client to enjoy their classic car to the full. I purchased a Jaguar MK2 from Jeremy Best of Cummins Classic Cars in 2012. I was green in my knowledge of these pieces of art, their workings and the market. I still am. However, since then Jeremy has nurtured my thirst for knowledge and appreciation of this new world I find myself in. I couldn’t think of a more helpful, courteous or expert of Jaguars in the market. Servicing comes with helpful advice, attention to detail and with the customers interests always at heart. Maybe that’s why I have purchased another MK2 and embarked on the restoration of a 1965 E-type……the journey has just begun!